A unique program that will train, vet, match, and place young women on community boards across Canada. We are looking for young women, coaches and Boards. Learn more by clicking here. 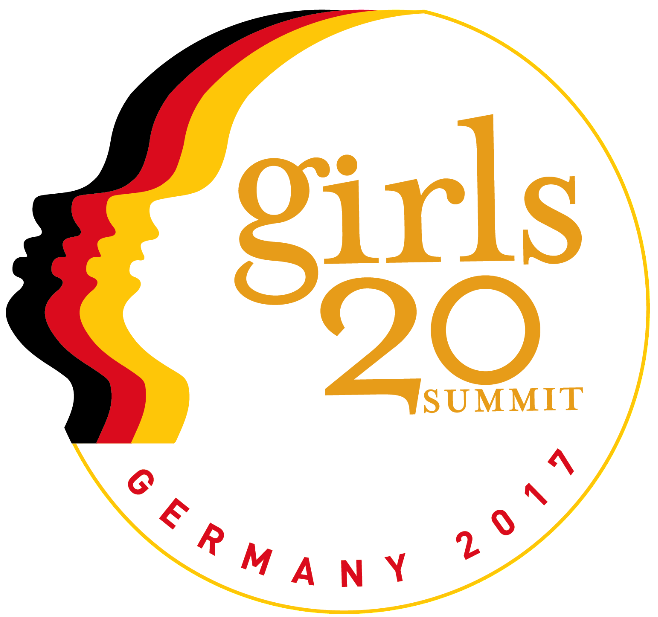 Before the G20 Leaders’ Summit in Hamburg, 24 young women from around the world will gather in Munich for the 8th G(irls)20 Summit. What is on the agenda? Digital economy, Energy & Climate Change and Migration. 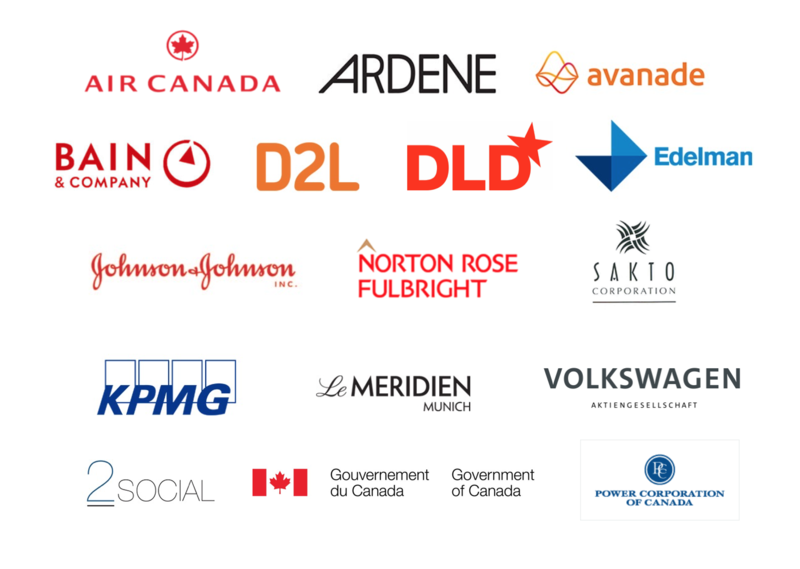 Hosted at the KPMG Munich HQ, delegates will receive training from our key content partners Norton Rose Fulbright, Edelman, Bain & Company, and Insight Partners and will meet with more than 100 businesswomen at an event hosted by DLD. 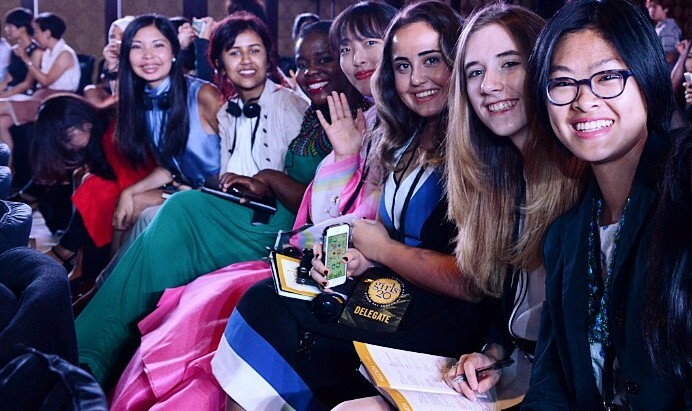 Your photo can help empower a girl to lead! Click + Post = $1 for G(irls)20. Download the Donate A Photo app and Johnson & Johnson will donate $1 to help us empower a girl to lead. 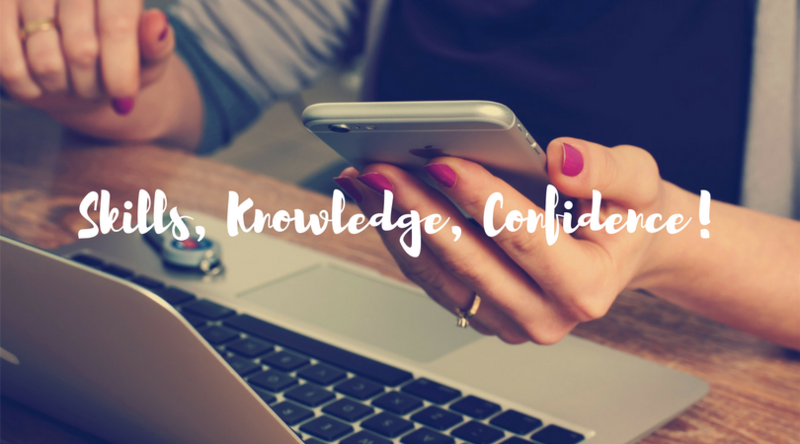 There are many different ways you can support G(irls)20 programs and initiatives. Have extra Aeroplan miles? .